Come check out the Event Center at Extraordinary Ventures on June 5, 2018. 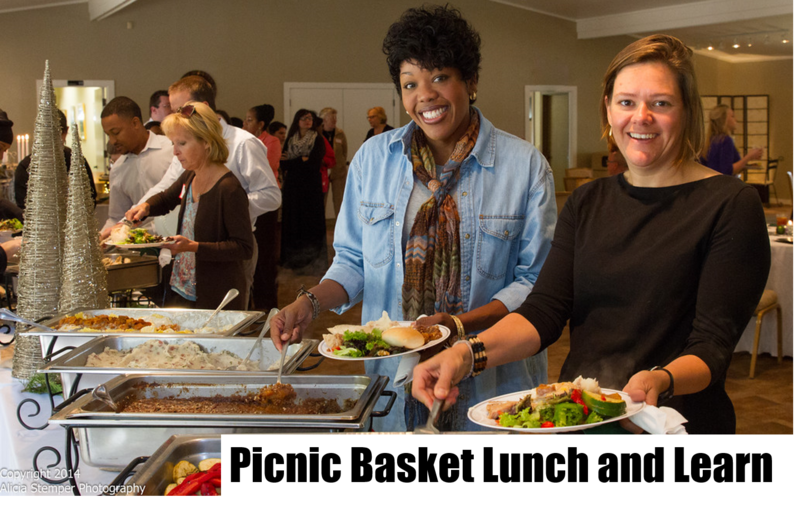 The Event Center will be hosting a lunch, provided by The Picnic Basket, and learn event for people who are unfamiliar with Extraordinary Ventures and would like more information about our event space. 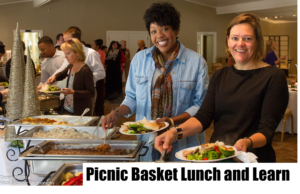 We will also have a representative from The Picnic Basket, the Visitors Bureau, and American Party Rentals who will talk about how they can help you plan your next event.